What is a screen porch enclosure? Porch enclosures basically turn a porch into a sunroom. Mico construction has a screened in porch plan that is affordable and fits your budget. We can easily help you to make your old porch into a screen porch enclosure with a minimal cost. Our family has been in this business for over 30 years, we have built so many enclosed screen porches that will provide you with the best porch enclosure and the comfort that it provides. Imagine about a screen room that can give you a nice view and not worrying about the hot or cold weather, or even some insect or bugs. Mico construction can provide you with a Patio Screen enclosures that will give you a good view of your garden and increase the visibility from your home. A Screen Porch Enclosure can help you to freely relax in a nice protected environment. We will help to make it so that enough fresh air flowing through your home and the screen porch enclosures. We are ready for your screening in porches enclosures. If you are looking to add a patio enclosure or porch enclosures to your home, you have found us. We also will help you to enclose an existing screen porch. Our porches Enclosures designers have 30 years of experiences to bring the best service and give you a low price for your screen porch enclosure. 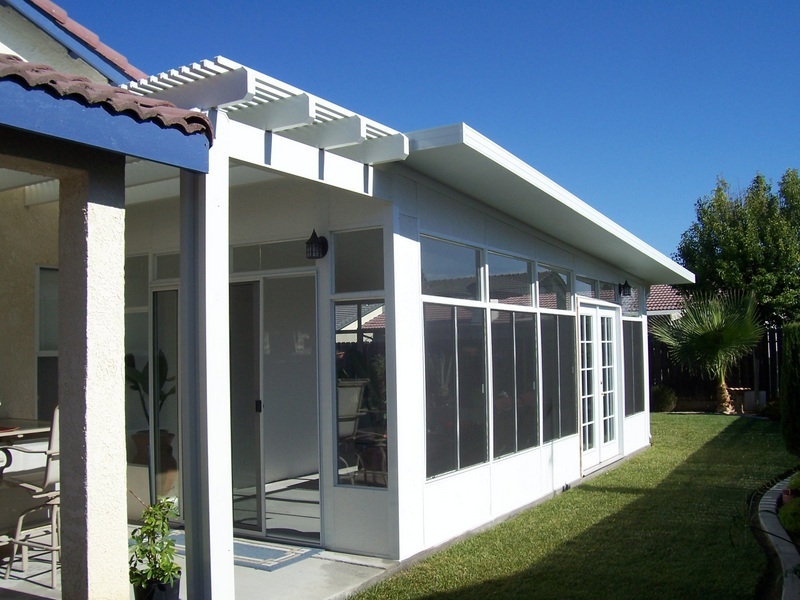 We have been building custom porches and screen room for a long time for a homeowner in Fresno and nearby areas. If you are planning yours screen porch enclosure or have any questions about screen porch rooms, please contact us for a free consultant. We have many screened porches enclosure designs and ideas that will fit your budget and matches your home styles. We will provide you with a list of photos of screened in porches that were built by Mico construction for our clients in the past. You can check it out to get more ideas of what you are looking for.